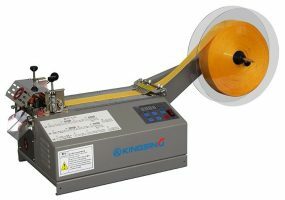 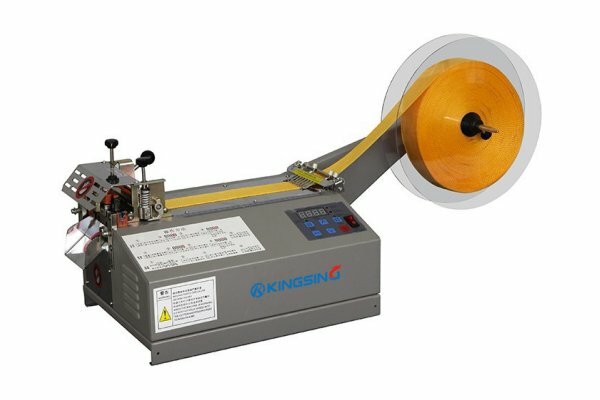 Introducing the New KS-C100 Automatic Heatshrink Tube Cutting Machine. 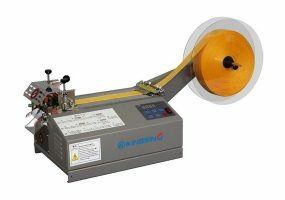 This new tube cutting machine is capable of processing up to 90mm wide heatshrink tubing in lengths up to 9999mm. This new Heatshrink Cutter can process up to 4000pcs/hour.